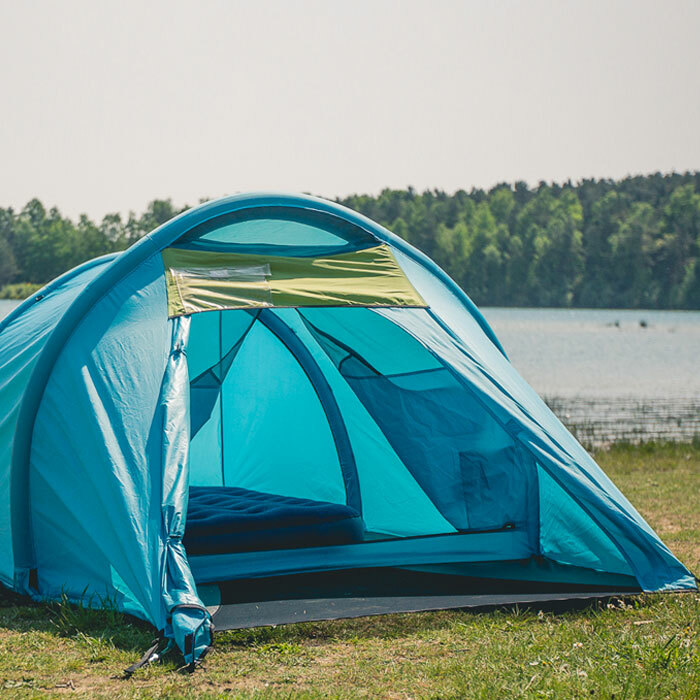 FestiTent rents ready-made camping tents and gear at your favourite festival. 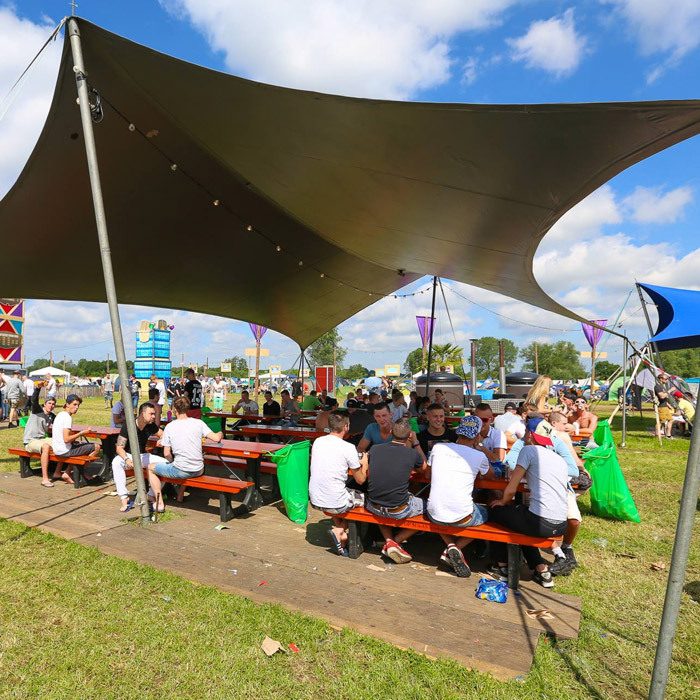 Forget about the hassle at the car park, dragging your camping gear to the entrance, the fight with your tricky tent,Just bring your ‘festival essentials’ and enjoy the first moment of your festival happening! 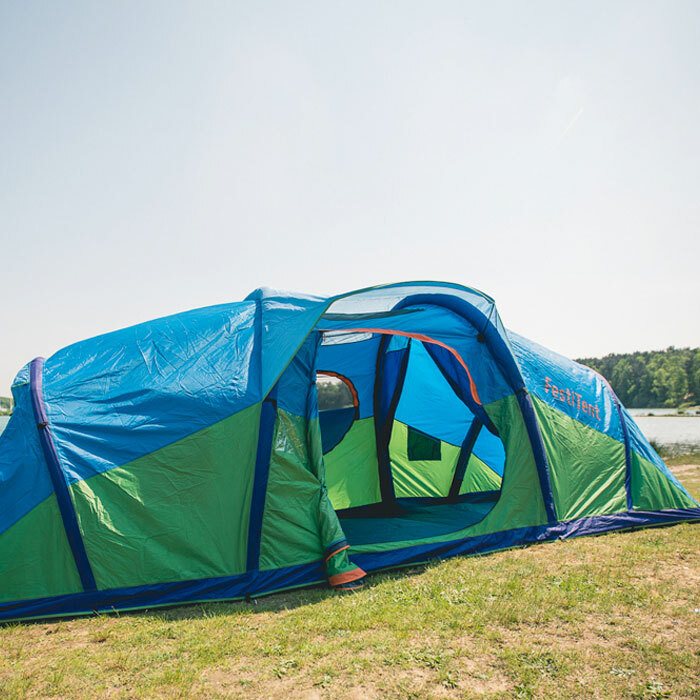 Are you looking to add a little bit of extra comfort to your camping adventure? 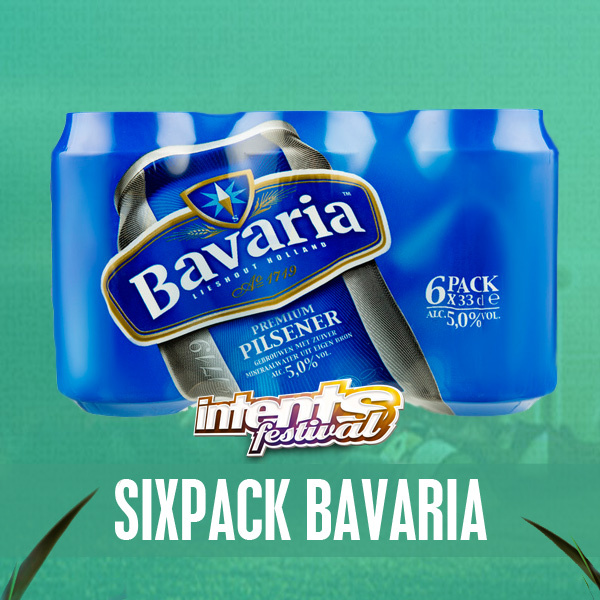 Check out which packages are available to make your festival experience even more pleasant. It was perfect! 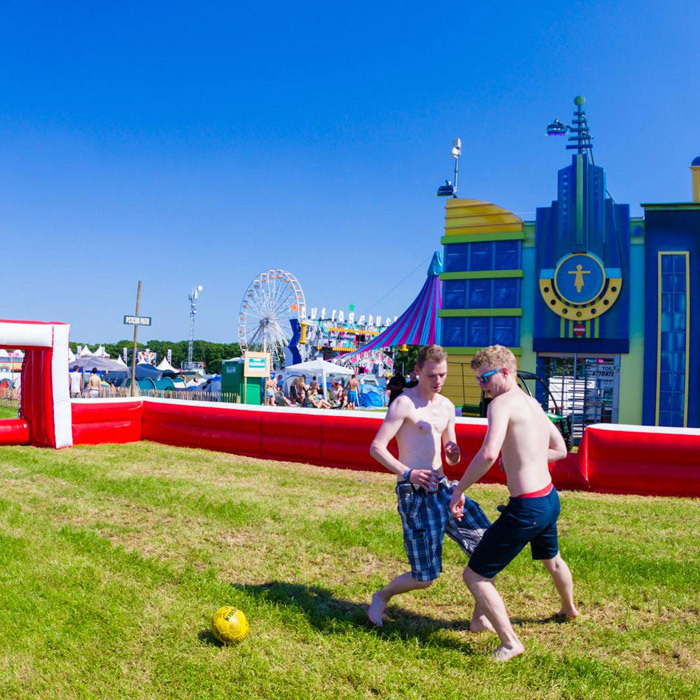 The line up with the partyraiser area was sick! Hope you do the same next year!!! 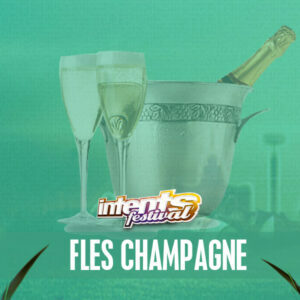 Your Festitent can be supplied with extra luxury, by upgrading with a Bottle of champagne of a BBQ package for example! You can enjoy camping in luxury and have a brilliant weekend. You can add upgrades when booking your accommodation. 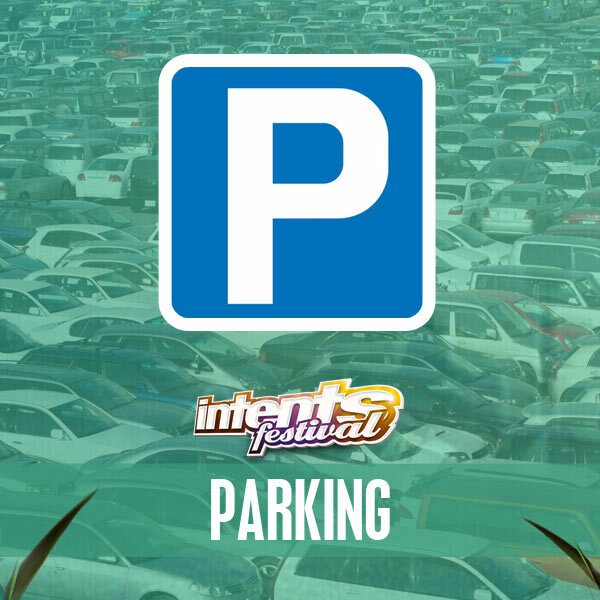 Starting your Intents weekend in the best possible way? Order a bottle of chilled champagne. 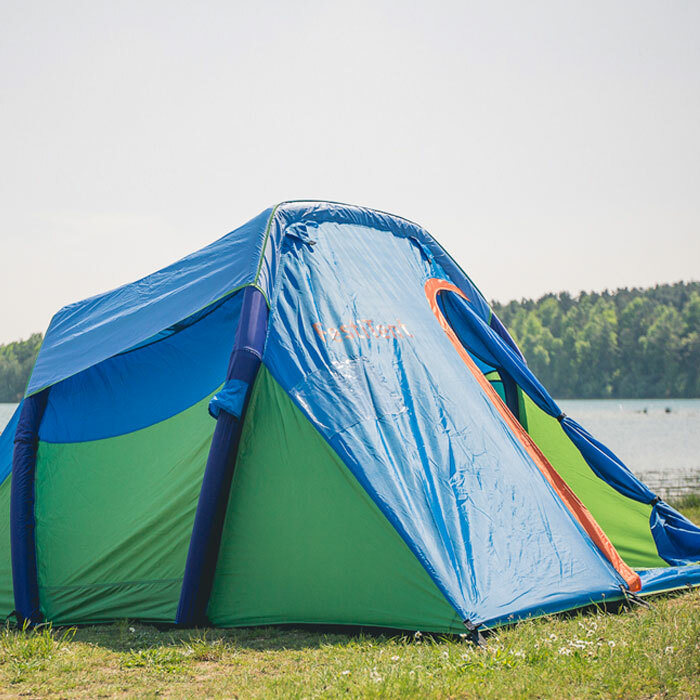 We advise you to keep valuable items in a locker at the campsite. 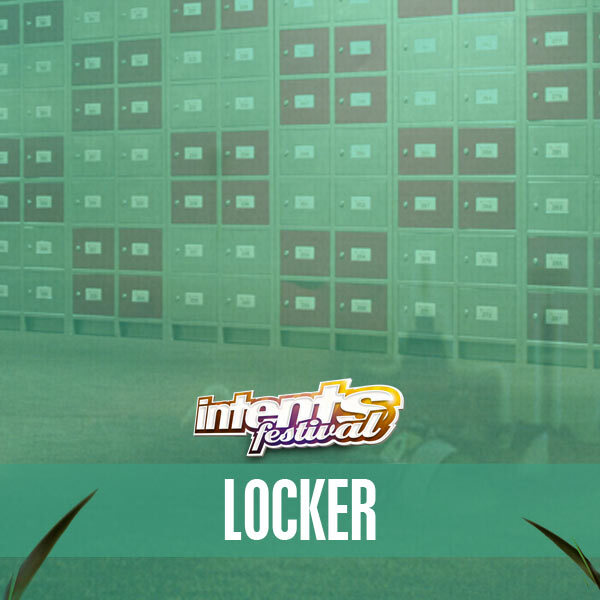 You can rent a locker for the entire weekend.